We can customize packages to fit your needs! We can customize these packages to fit your AV requirements! Our professional and friendly staff will help you determine what you need to make your event or meeting a success! When you place your order, just mention that you saw these packages on AVR's Website and you can avail of a one (1) day rental for the entire weekend! Please mention Special Package Number when placing your rental order. 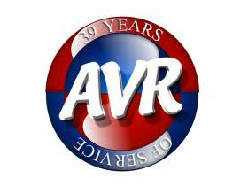 Special Pricing Packages listed above are only available for customer pick-up/return to AVR's facility. Equipment is available on a first come first serve basis. To guarantee equipment availability, customer must complete & return Rental Agreement Forms to AVR, Inc. 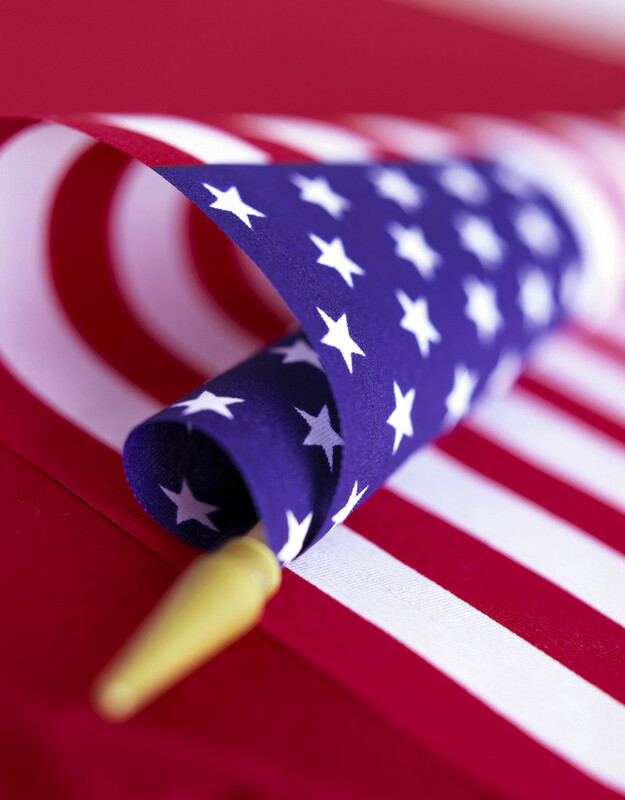 Please call 703-821-2134 and a Rental Agreement will be sent to you. Cannot be combined with any coupons, promotions, discounts or other offers.